Monument Premium Funding provides members of professional associations the option of paying off annual fees on a monthly basis, helping to make membership fees more accessible and affordable. Full details of how Monument Premium Funding can help your association, and the special deals available to Access1st partner associations, can be found behind the 'Association Professionals' log-in. 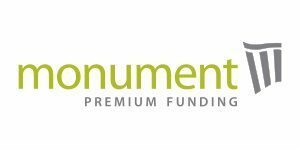 Find out more about Monument Premium Funding on their website.